Commercial renovations and large residential clean-outs can be big jobs. 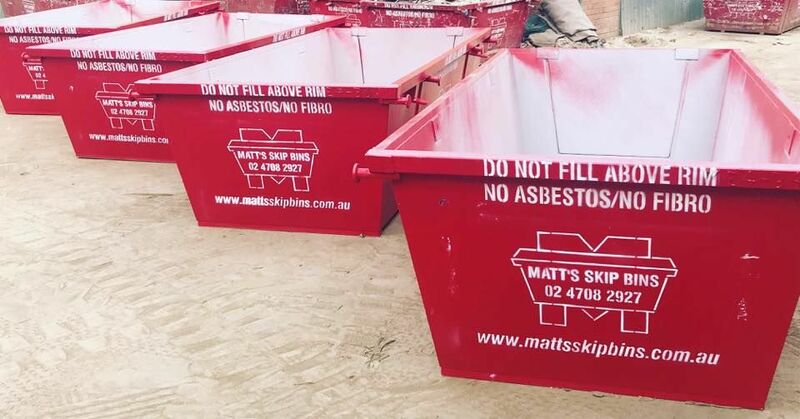 Start your next project on the right foot with Matt’s Skip Bins. We have more than 150 bins and several trucks in our fleet, with different skip sizes to choose from. Our 8 cubic metre skip bins are perfect for those bigger jobs, especially in commercial environments. We can bring a skip bin to your residential or commercial site all around Western Sydney. This includes properties close to our base in Penrith, as well as areas including Oran Park, Windsor, and the Blue Mountains. How Much Can I Fit in an 8 Metre Bin? In terms of trailer loads, our 8 cubic metre skip bins equal roughly 8 standard car trailer loads. That’s 8 times the space and 8 times the convenience. When it comes to extra charges and exclusions, we’ll always keep you in the loop. Hazardous substances are among the items that can’t go in our skip bins while certain items will involve extra charges. These include palm tree trunks and tyres that are off the rim. Check out our guide for more information. Commercial skip bin specialists – for builders, roofing companies & more! 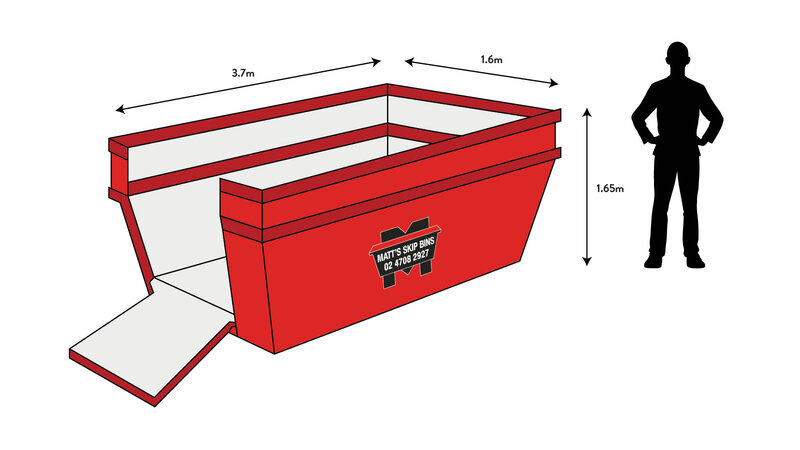 Hire your 8 cubic metre skip bin online and make cleaning your site easier. For personalised advice, simply get in touch with our rubbish removal experts.